The 2018 Eastern Massachusetts Abortion Fund Triathlon is now live! 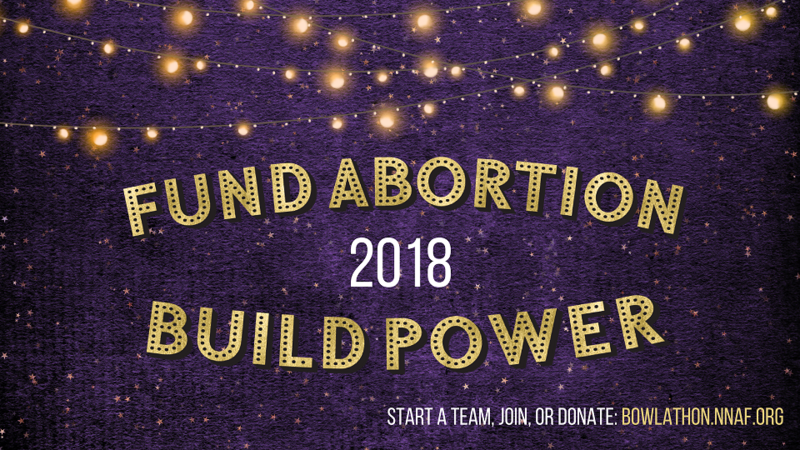 After last year’s record-breaking success, the EMA Fund is back at it with our version of an abortion access triathlon: eating pizza, breaking down abortion stigma, and raising money to fund abortions. In the past year, things have gotten more difficult: from the huge intensification of deportations and targeting of immigration activists to the constant rollback of abortion protections on the federal and state level, the threats to bodily autonomy are high. Our callers are under even greater pressure than before, and the EMA Fund is rising to this call. In January, we increased our weekly grant amount from $1,800 to $2,200, and we are hoping to be able to continue making grants at this level and supporting the needs of our callers. You can help by joining us for our biggest fundraiser of the year. The EMA Triathlon is the largest source of funds for our annual budget and the key reason we are able to help as many callers as we do. The Triathlon is part of the nationwide National Abortion Access Bowl-a-thon, the largest grassroots fundraiser for abortion access in the country. By participating in the Triathlon, folks don’t just raise funds for abortion, they do valuable work spreading the word about abortion funds and why they matter, normalizing abortion in conversation and centering the needs of folks accessing abortion care nationwide. This year, the EMA Fund is aiming to raise $75,000. Help us get there by joining as a fundraiser, sharing with your networks, and donating what you can: http://bowl.nnaf.org/EMAFund Then, join us at the end of April as we come together in community to celebrate abortion access (stay tuned for exact date and location) and show the world that when communities come together, there is no barrier we can’t overcome!